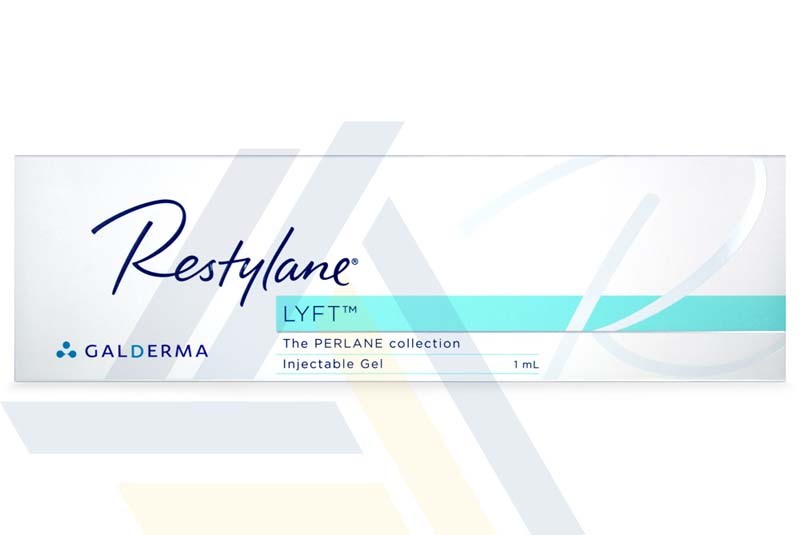 Ace Medical Wholesale supplies Restylane Lyft and other medical aesthetic supplies for low wholesale prices. 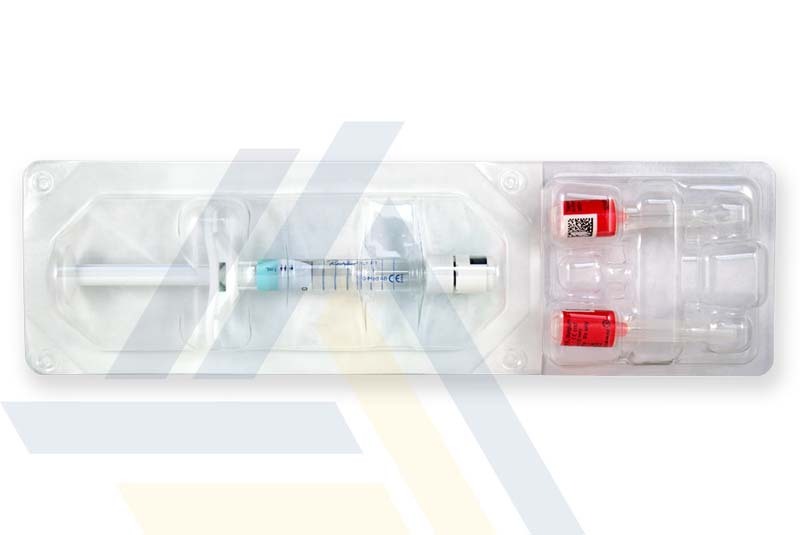 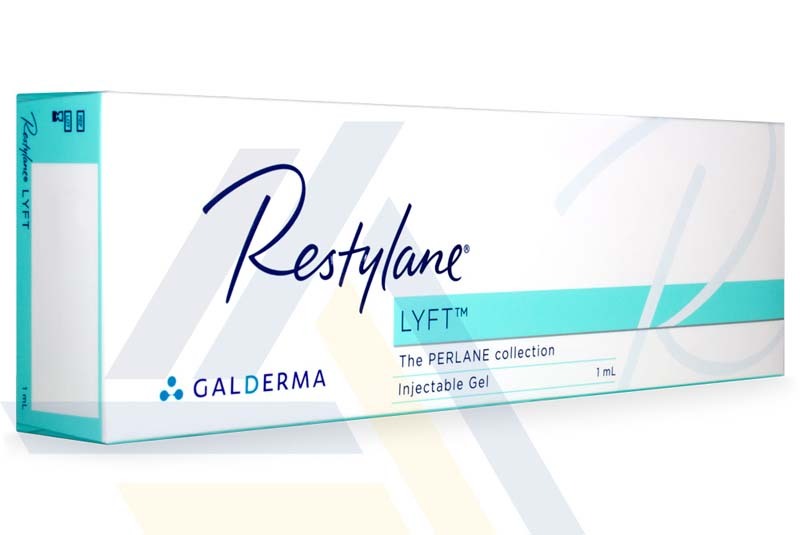 Restylane Lyft is a hyaluronic acid gel that is used for facial tissue augmentation. 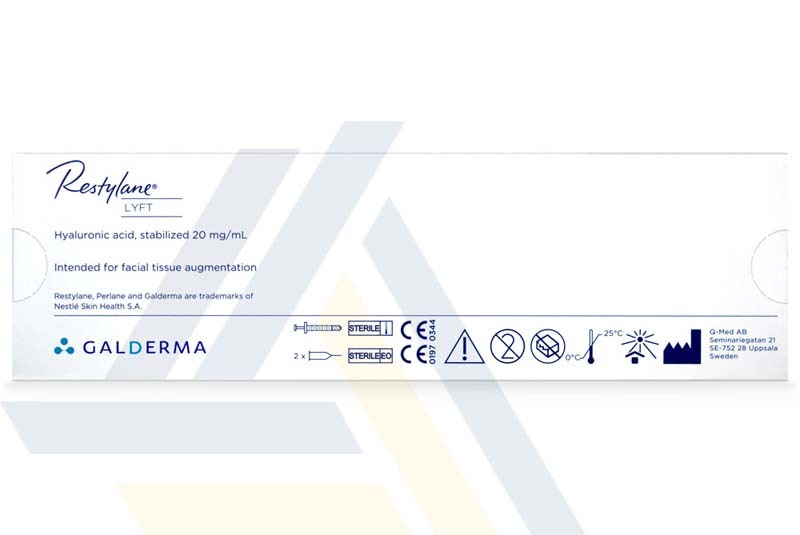 It restores volume to the dermal layer through a nonsurgical injection, making it ideal for providing lift to cheeks and adding volume to correct nasolabial folds.